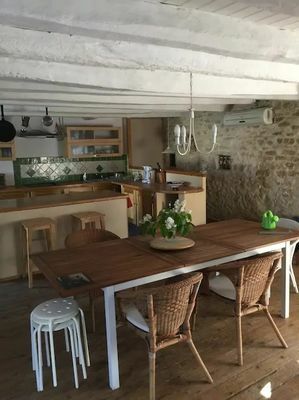 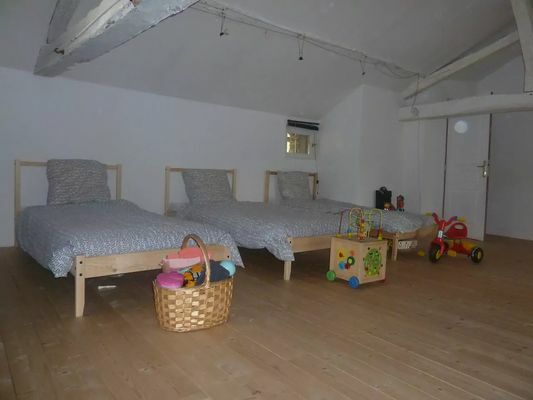 "La Maison" dates from the 15th century and is fully air-conditioned; it has two bedrooms and can accommodate five people. That little extra something: its location just a stone's throw from the Abbey of Saint Savin, classified as a UNESCO World Heritage Site. There is no review about La Maison, be the first to leave one !